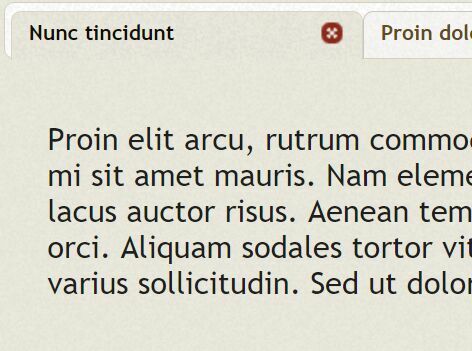 limarquee is an easy yet highly configurable jQuery scroller plugin plugin used to scroll a list vertically or horizontally like a carousel or traditional marquee element. 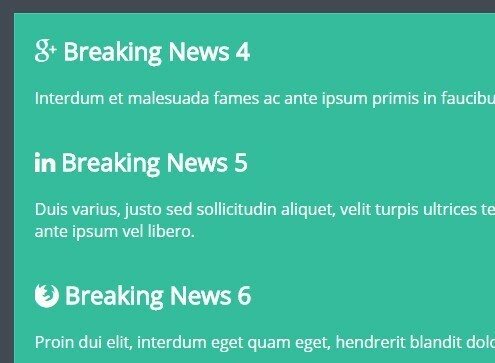 Great for news ticker, text scroller, horizontal scroller. Supports both vertical and horizontal scrolling. 1. Load jQuery library and the jQuery limarquee plugin's JS and CSS in the webpage. 2. Add your content to the scroller. 3. Active the scroller with default settings. 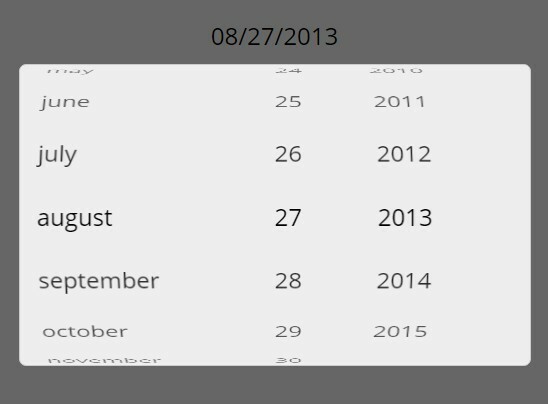 This awesome jQuery plugin is developed by omcg33. For more Advanced Usages, please check the demo page or visit the official website.